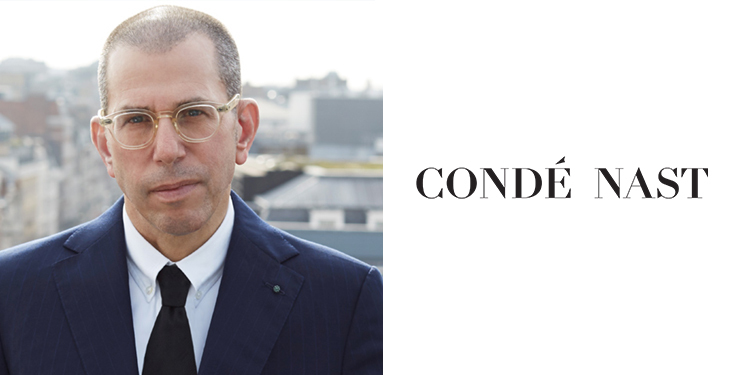 International: As Condé Nast combines its U.S. and international companies into a single global business, Jonathan Newhouse becomes Chairman of the Board of Directors of Condé Nast. While serving as Chairman of Condé Nast’s Board of Directors, Jonathan will also serve as a representative of Advance on the board of directors of Turnitin, the world’s leading company producing anti-plagiarism software, which Advance has agreed to acquire. He also serves on the board of directors of Vestiaire Collective, a Paris-based e-commerce business in which Advance is an investor. Jonathan has been the architect of Condé Nast’s global expansion since taking the helm of Condé Nast International in 1990. As Chairman and Chief Executive, he led the transformation of the company from a regional magazine publisher based in Western Europe to a modern global media company encompassing 32 markets, more than 120 magazines and some 100 websites. He launched editions of Vogue in China, Russia, Japan, India, South Korea, Turkey, the Middle East, Poland, Holland, Greece, Ukraine and many other markets. Under his leadership, Condé Nast International vastly expanded its portfolio of brands and business activities. He grew the footprint of GQ, Vanity Fair Condé Nast Traveller, AD, Wired and Glamour from largely American businesses to global brands with magazines and websites the world over. The organization moved into digital, video, content creation, hospitality, events and education. In the last few years Jonathan has directed a profound acceleration of the organization’s digital efforts, including the establishment of a Vogue editorial digital hub at Condé Nast International headquarters in London to provide content and support for Vogue’s digital expansion around the globe. Starting in 2011 Jonathan has played a role at Condé Nast US as a member of its board of directors and beginning this year, the Condé Nast global board.